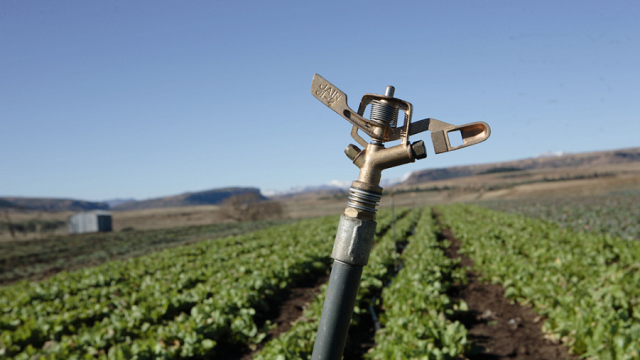 The International Fund for Agricultural Development (IFAD) is working to scale-up solutions to water stress that can benefit small farmers, based on a review that highlights the potential of practices such as drip irrigation, rainwater harvesting, and planting of saltwater-tolerant crops for improving food security. 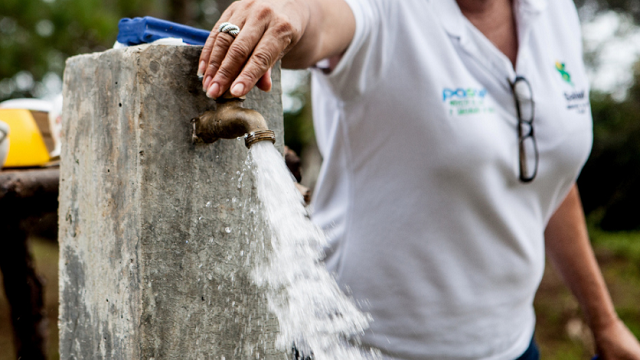 An IFAD report titled, ‘The Water Advantage: Seeking sustainable solutions for water stress,’ highlights the value of projects for improving access to clean water and helping farmers manage water resources more effectively. 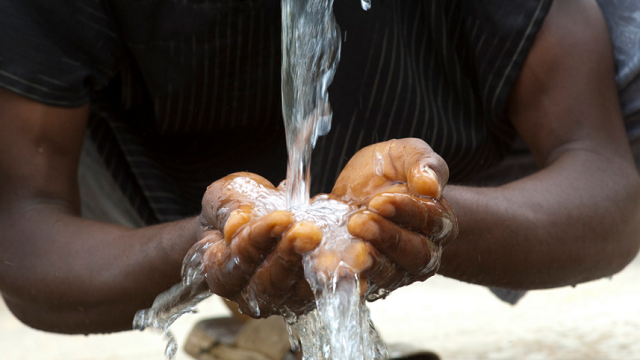 The review contains case studies from Bangladesh, Brazil, Malawi, Senegal and Sudan, which highlight various dimensions of IFAD’s water-related investments. 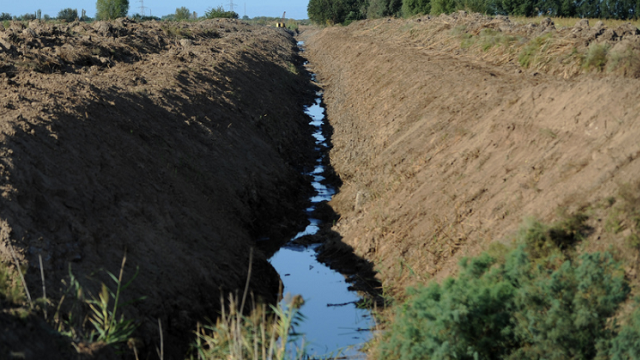 The studies cover themes of water access for pastoralists in Sudan, wetland management and early warning of flash floods in Bangladesh, and combining wastewater management with drip irrigation technology in Brazil, among others. 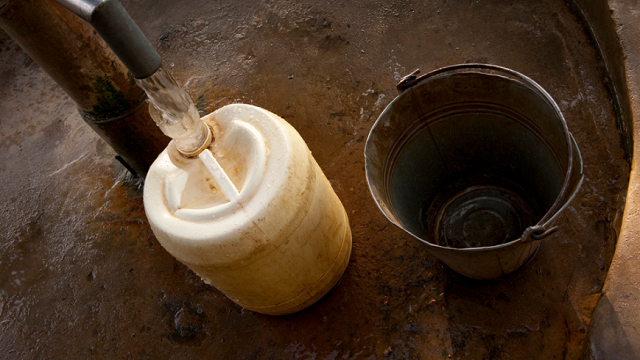 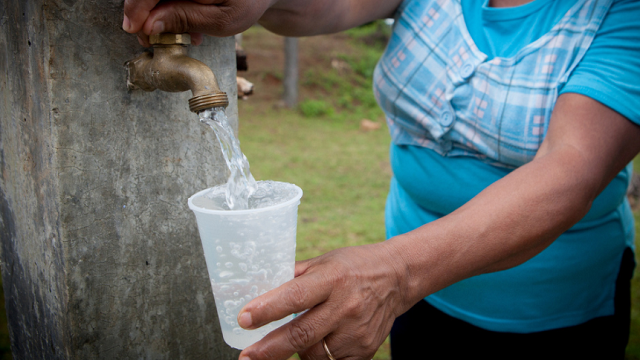 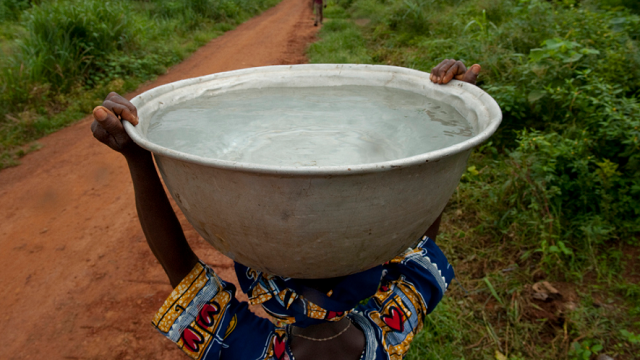 In this introduction learn why fresh water matters to IFAD, and their approach to water.